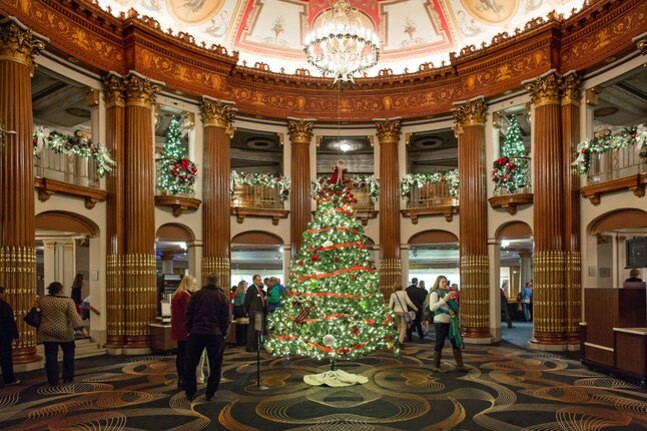 Join us for a special Holiday Sketch Event in the Upper Balcony Lobby of the Allen Theatre in Playhouse Square. Great views looking down on the decorated trees in a quiet area of the lobby. Use your sketch for your next holiday card! Note: The date was changed to December 9 because the trees come down on December 23 and we needed special permission to do this.